If you love sports and staying fit and healthy by playing sports, then this freebie is for you. 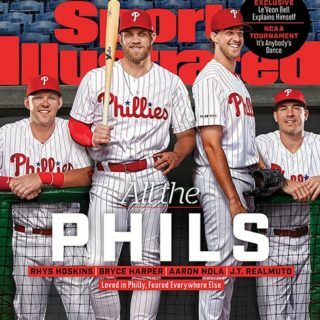 Mercury Magazines is offering a free 1-year subscription to sports illustrated. Click here and fill out the form.